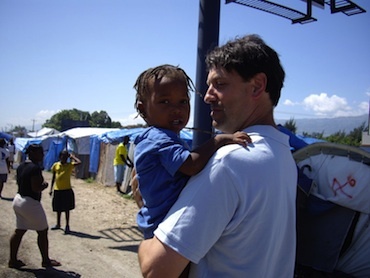 We made a second trip to Haiti in June 2010. 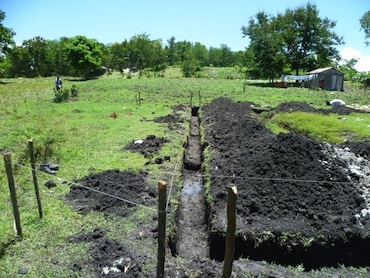 The team included a voluntary master-builder. 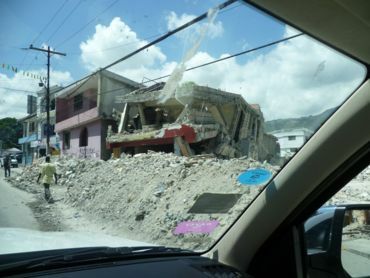 We found a very difficult situation in Port-au-Prince, due to earthquake regressions and to the slow reconstruction pace. 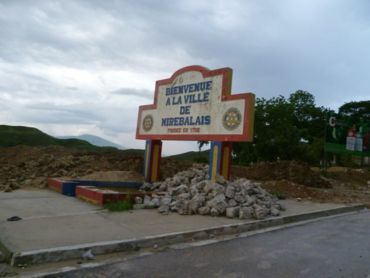 The committee in charge on the location wished to develop the project in Mirebalais. 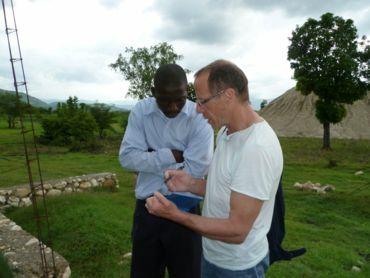 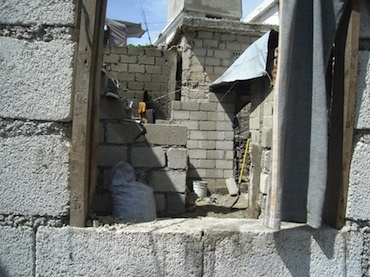 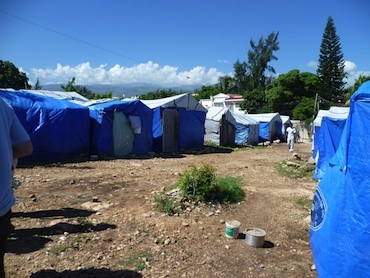 The master-builder of the team has passed on earthquake-resistant building techniques to the Haitian builders. 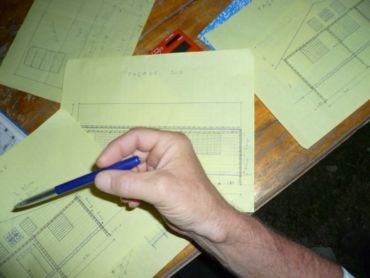 The plans include wall ties to hold together the different parts of the building. 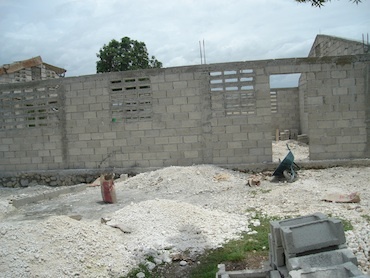 The structure of the building is practically finished. 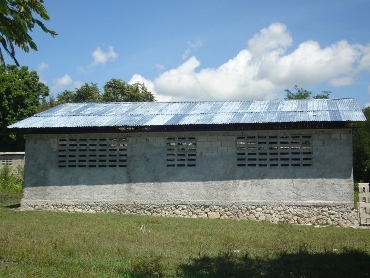 After the coating and the installation of the tin roof (more resistant to storm winds). 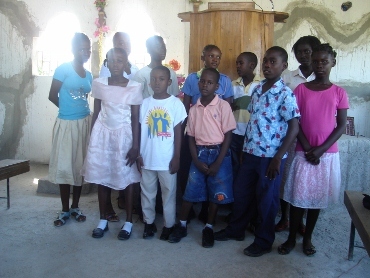 Furthermore, GHA helps schooling 12 orphans of the community (in Haiti, schools are fee). 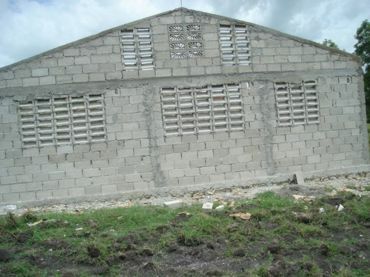 On the long range, the Mirebalais Project is planning to build a complex which will include a school, an orphanage, a free health centre and housing. 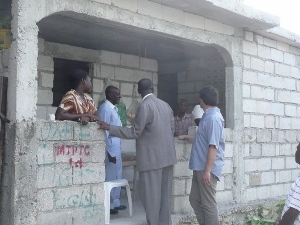 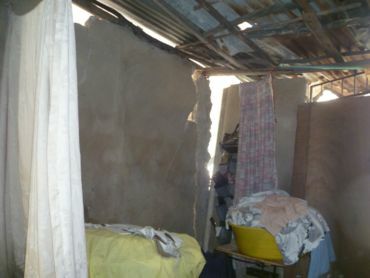 and helped homeless people to reconstruct their destroyed housing.